With TorrDroid, you need only enter a search term and a file type to initiate a torrent search with the in built search engine. The results appear in the app itself ready for click-to-download. 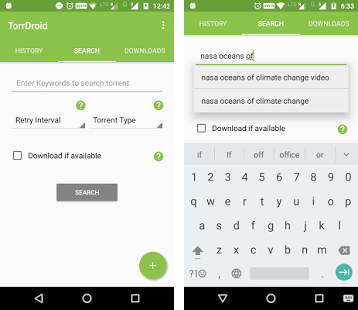 TorrDroid also has the feature to automatically download the most appropriate and reliable torrent as per your search preferences so that you can sit back and relax while your download is automatically started by the app after you initiate a search. 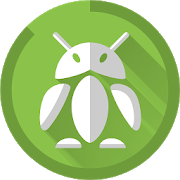 – Download to internal or external memory as convenient.